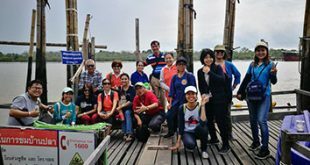 The Regional Dialogue on Gender Dimension in Coastal and Fisheries Resources Management in South Asia and Southeast Asia: Opportunities and Challenges was held in Bangkok, Thailand on 15-16 November 2018, jointly hosted by IUCN/Mangroves for the Future (MFF), Stockholm Environment Institute (SEI), and SEAFDEC, with financial support from the Government of Sweden. 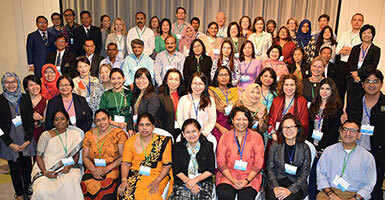 The Dialogue gathered around 60 participants from 12 countries across South and Southeast Asia who are policy makers and practitioners from national fisheries and forestry departments, and representatives from the departments for women’s affairs and development including representatives from international and regional organizations, academia, and researchers. 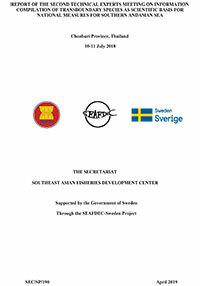 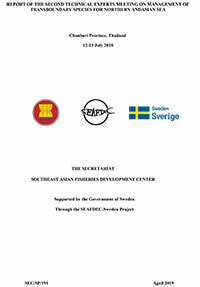 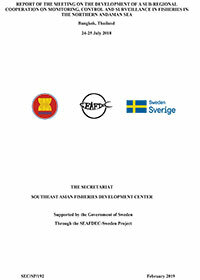 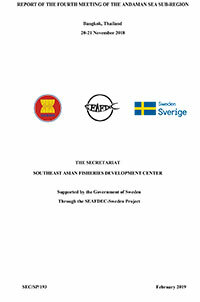 The partnership between MFF, SEI, and the SEAFDEC-Sweden Project completed the two-year Regional Gender Study which examined gender dimensions in coastal resources and fisheries management in order to improve understanding about the state of men and women in environmental decision making and the structural challenges preventing equitable opportunities for men and women in relation to coastal and marine resources in South and Southeast Asia during 2017 and 2018. 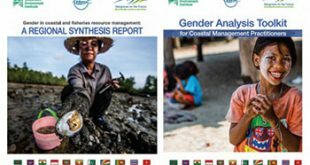 After the completion of the gender study, the Dialogue was convened to reflect the key findings and to identify opportunities and challenges in integrating gender elements in coastal and marine fisheries policies and practices. 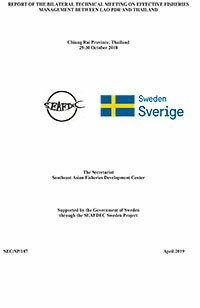 The Dialogue came up with recommendations and actions, networking, and partnership among relevant organizations across the region. 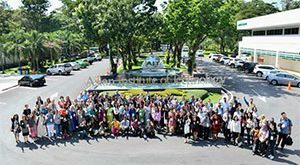 The key messages on gender mainstreaming were highlighted on capacity, awareness, budget, coordination, collaboration, and political will.